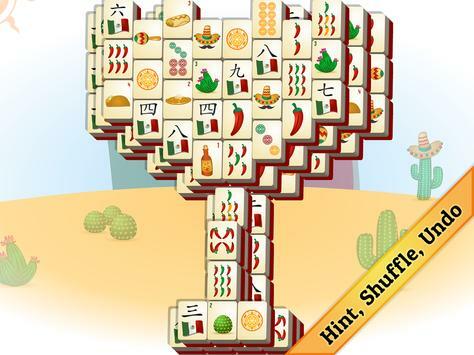 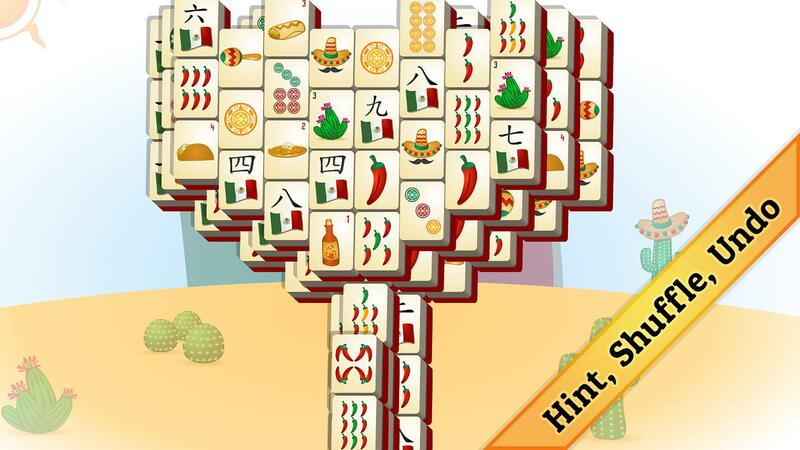 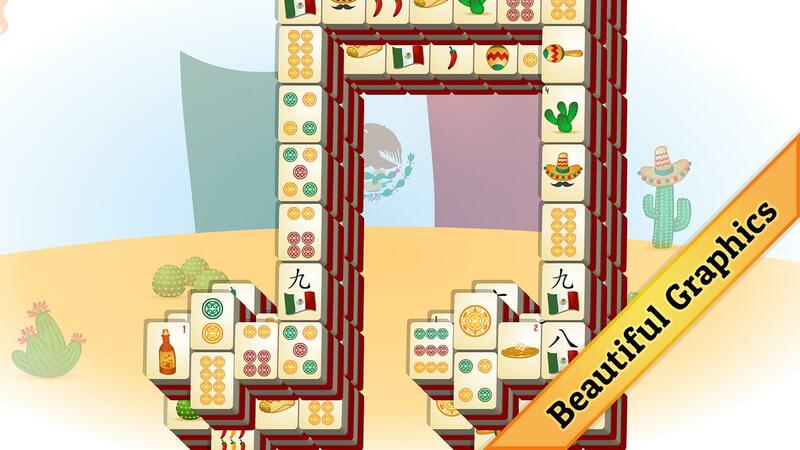 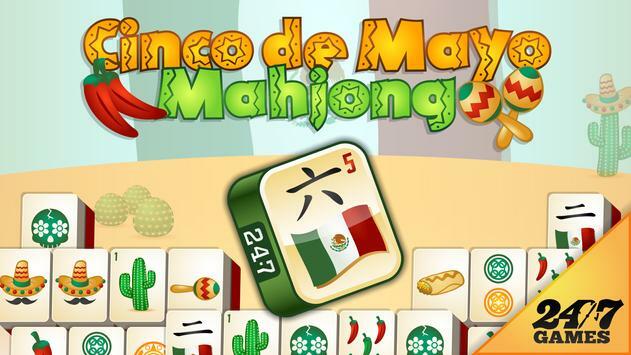 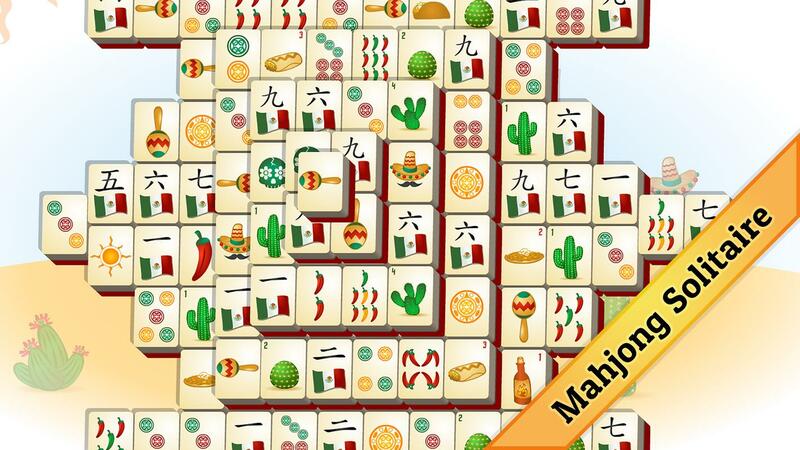 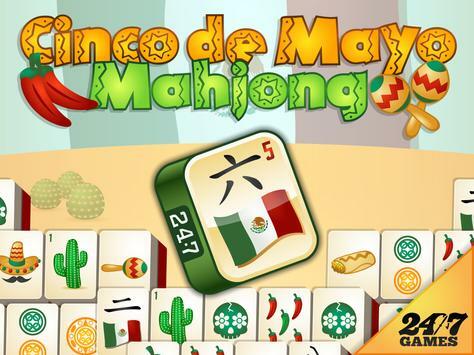 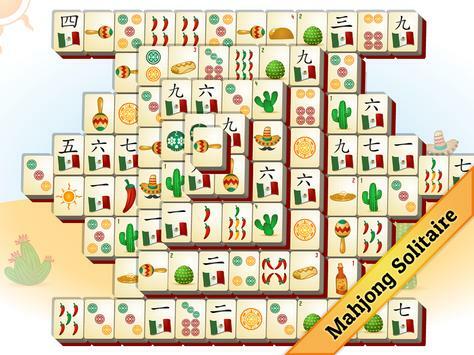 Cinco de Mayo Mahjong is here to spice up your life! 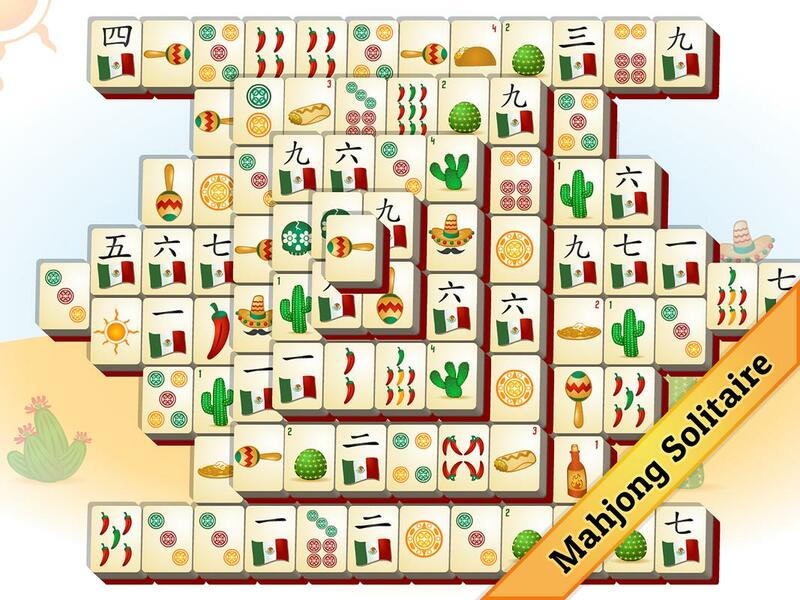 Enjoy our unique tiles, and easy-to-use interface. Earn up to 3 stars on all 11 of our fun and festive seasonally-themed tile boards! 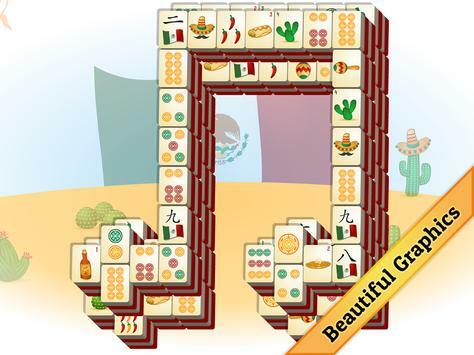 Great music, sounds, and fun for the whole family. 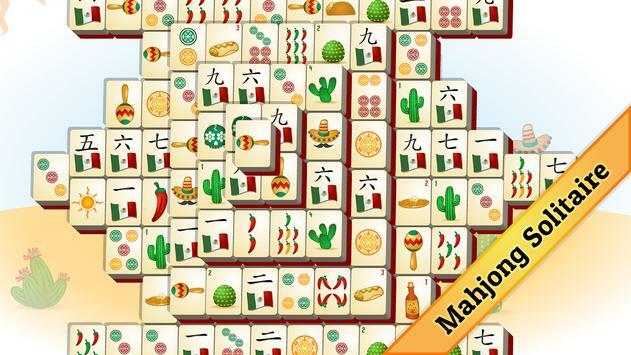 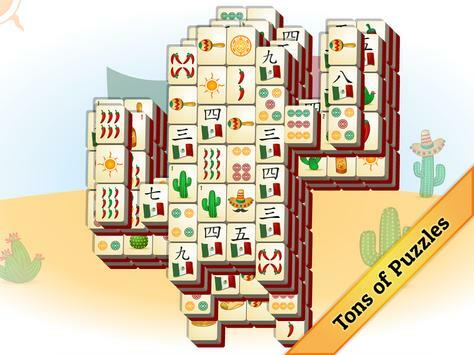 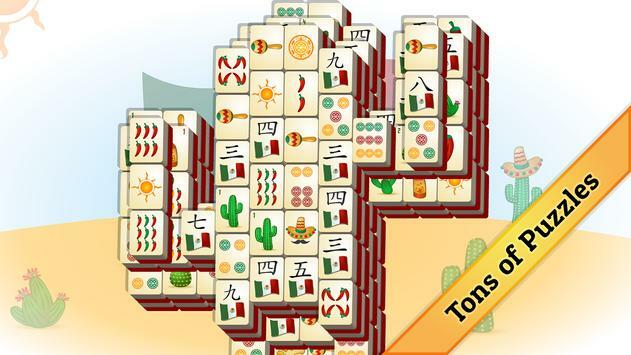 Best of all, Cinco de Mayo Mahjong is 100% FREE!